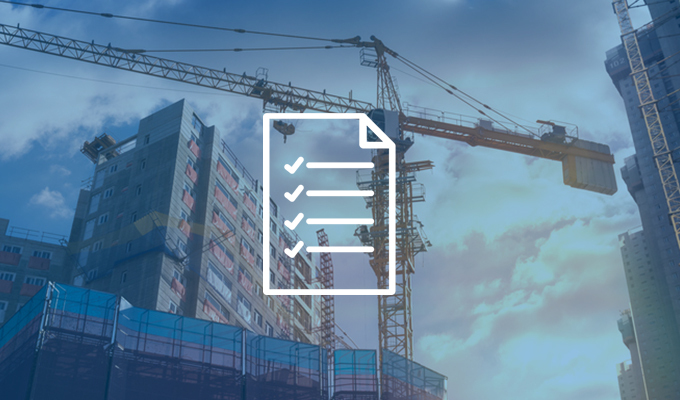 Building codes and standards establish minimum requirements for the design, construction, alteration and maintenance of apartment buildings. The apartment industry supports the use of model codes and standards, which are developed and published by independent organizations, because they provide uniformity and relieve state and local jurisdictions from the burden of creating individual building codes. Proposals often surface during the code development process, especially in the areas of fire safety, energy efficiency, and green building among others, that have practical impacts and impose tangible costs. Unnecessarily increasing construction costs increases rents which aggravates affordability challenges in rental housing. Building code proposals, especially those in the areas of fire safety, energy efficiency, accessibility and green building, among others, can have practical impacts for apartment properties and result in material increases in construction costs. Additional management or maintenance needs could be unnecessarily created, which would increase operating expenses and place upward pressure on rents. The apartment industry supports building codes and standards that are technologically feasible, cost-effective and reflective of the unique needs of multifamily buildings.